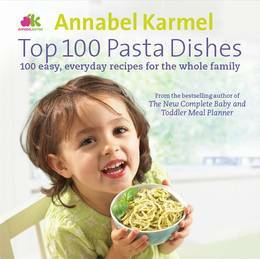 For most kids, mums and dads, pasta is the best food in the world! 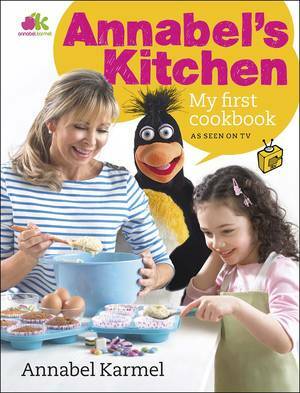 It's tasty and nutritious, easy, quick and economical to cook, and even better, comes in lots of fun shapes! 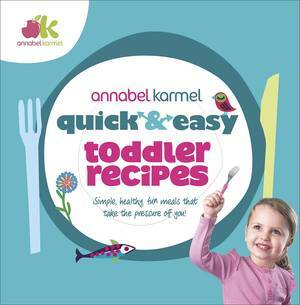 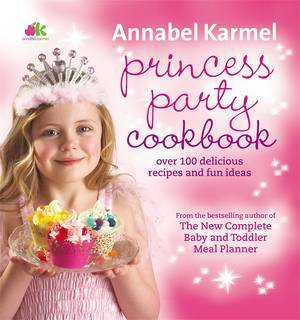 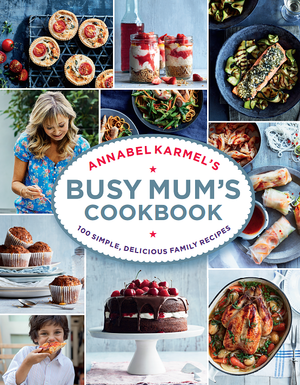 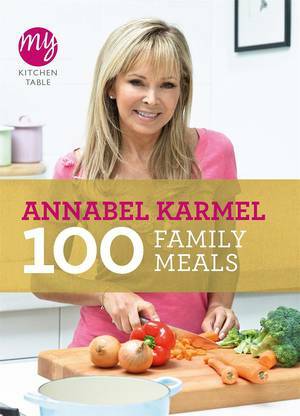 Here is Annabel Karmel's ultimate collection of pasta dishes, with 100 recipes for the whole family and for every day of the week. 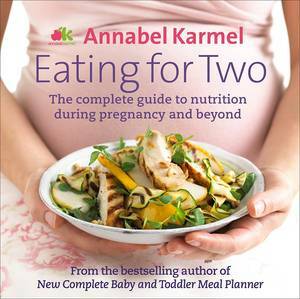 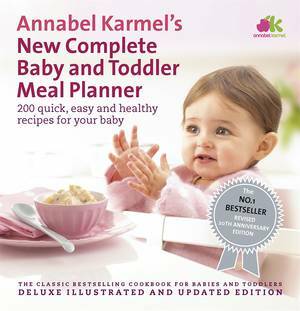 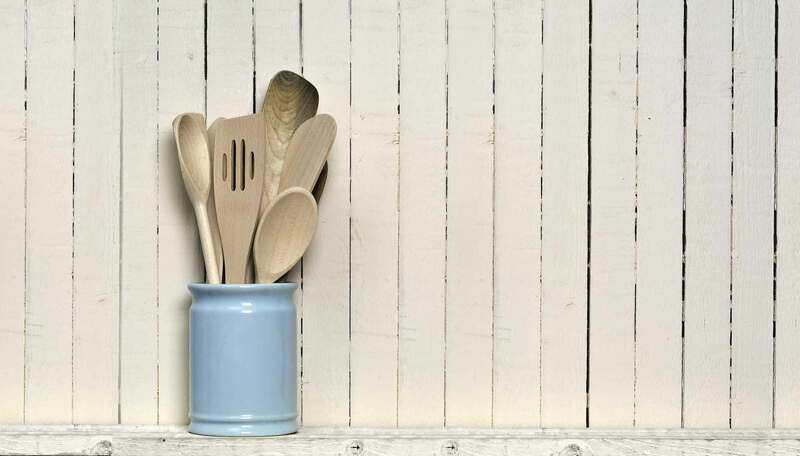 With separate sections on pasta for babies (it's a good way of introducing texture), toddlers (pasta makes a fantastic standby supper) and families with older children, the book features fuss-free meal ideas to make your life easier. 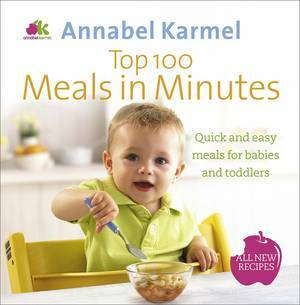 With colour photos, simple instructions, clear indication of cooking and preparation times, and symbols throughout to show which recipes are suitable for babies and younger children, this is the ultimate pasta cookbook for families everywhere.